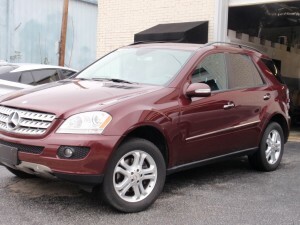 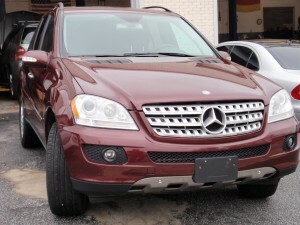 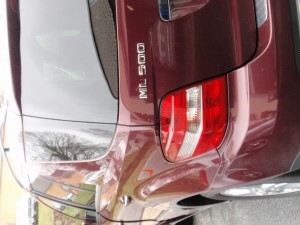 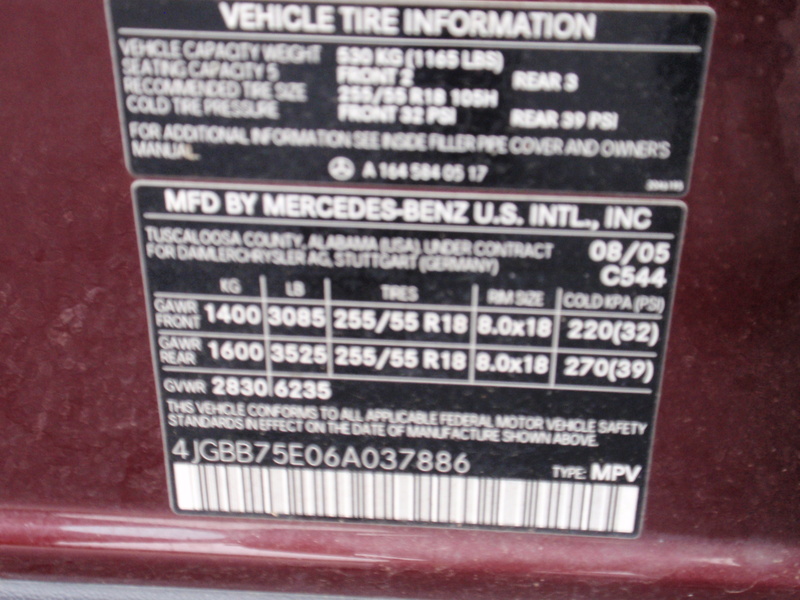 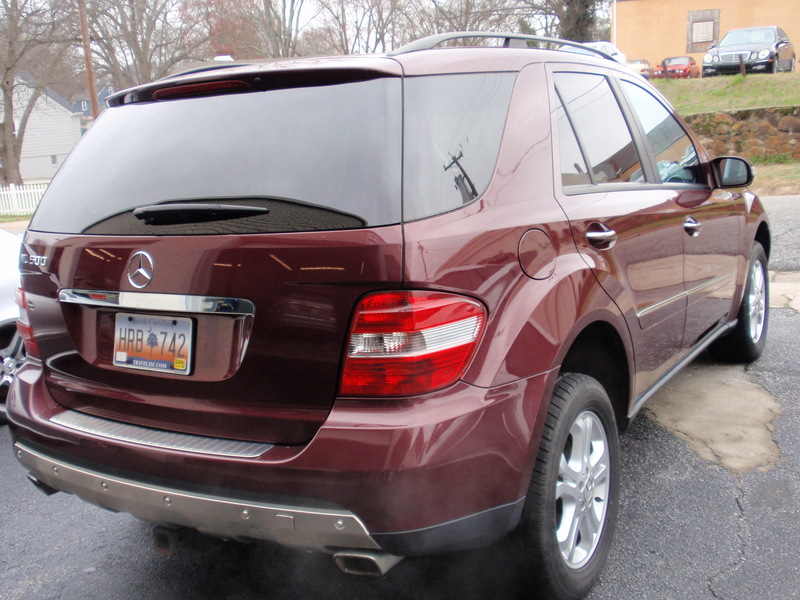 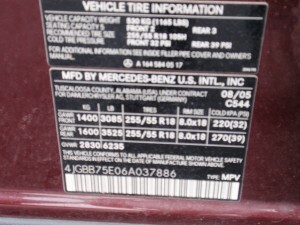 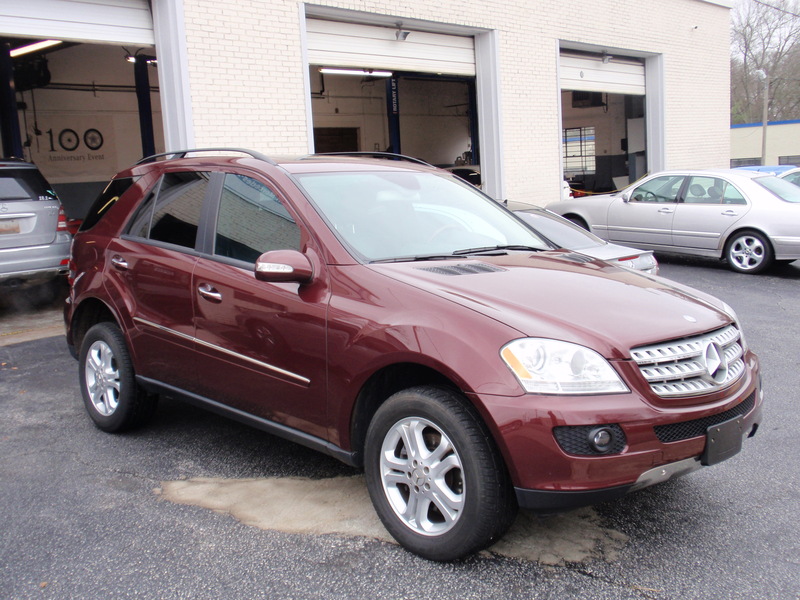 2006 Mercedes – Benz ML 500 , burgundy metallic/charcoal interior **asking $ 10,998.00 - Star Auto Care inc.
2006 Mercedes – Benz ML 500 , burgundy metallic/charcoal interior , with only 92k miles , all wheel drive serviced up to date , recent automatic transmission service , newer tires and p/s pump . 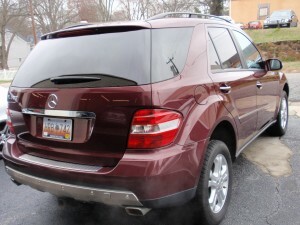 Non smoker , on owner clean SUV . 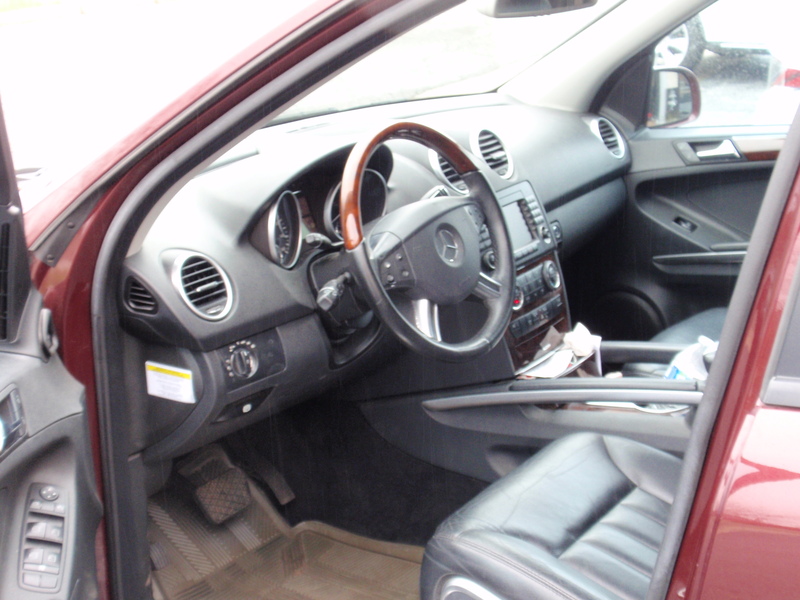 Fully loaded including navigation an satelite radio . 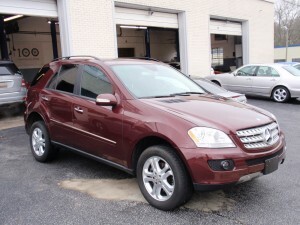 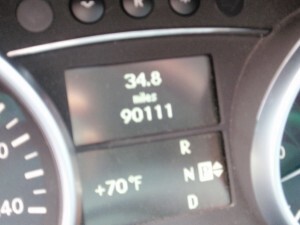 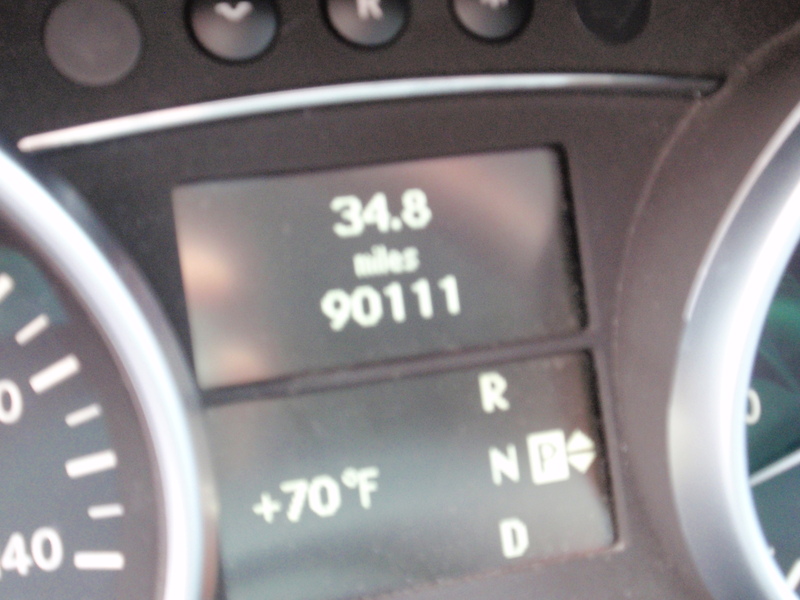 Asking price is $ 10998.00 , call for more info or stop by for test drive 242-9400 .